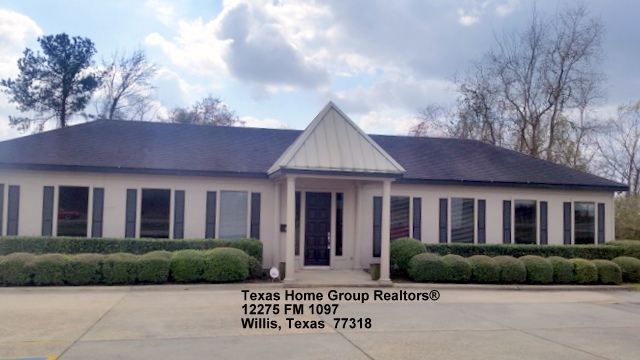 Texas Home Group Realtors® opens in Willis, Texas today! Our long awaited new location is located at 12275 FM 1097 / Willis, Texas 77318. 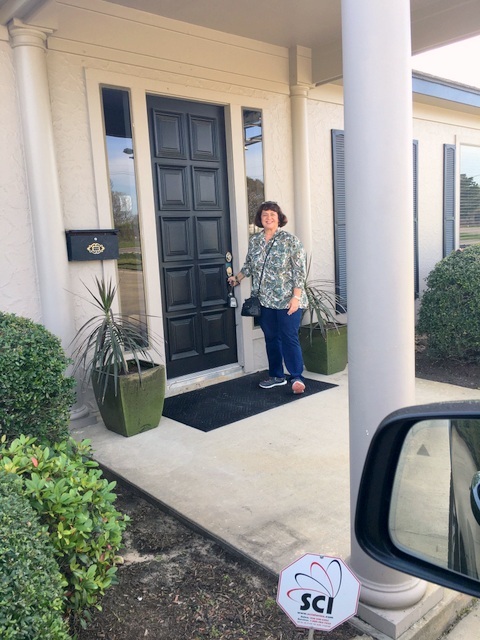 Last month I posted about Reshaping Judy Reynolds Realtor and Setting My Big Why. 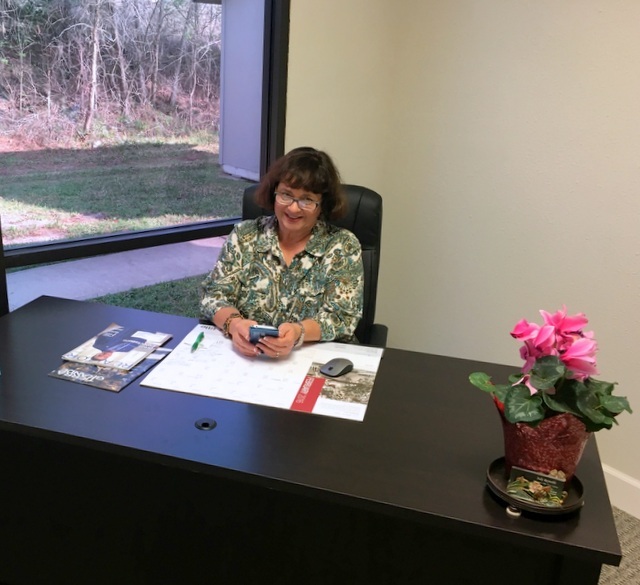 As part of reshaping my business this year I personally have now moved into my space within the Texas Home Group Realtors® location. I am here weekdays and weekends by appointment. 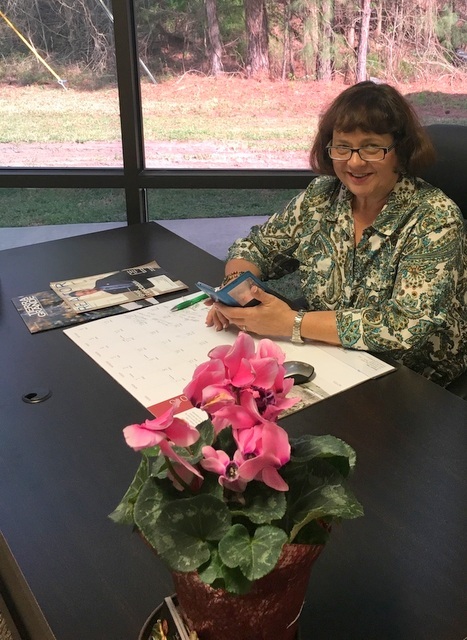 Please be sure to email or call first as I may be out previewing homes or showing clients a home of their dreams. My contact information can easily be found at Judy@JudyReynolds.Realtor .